You have the power to help us find a cure! 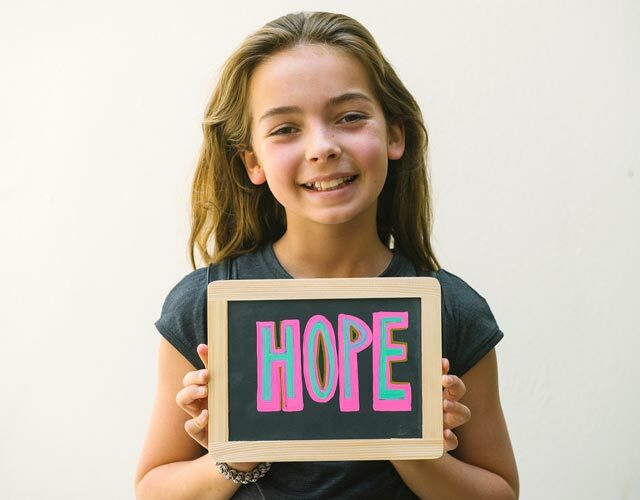 When you donate to Cure JM, you're helping to fund the research necessary to find better treatments and eventually a cure for Juvenile Myositis. You’re also helping raise awareness of this disease and provide information and support to families affected by JM. If you wish to make your donation in honor or memory of a Cure JM patient or other person, you will have the opportunity to provide that information during the donation process. If you provide contact information for the honoree or their family, Cure JM will notify them of the donation in their honor. Cure JM Foundation is a 501(c)(3) non-profit organization. For your records, the Tax ID number for Cure JM Foundation is 35-2222262. For information regarding income tax deductibility, please contact your tax advisor. For more information regarding donations, please call (760) 487-1079 or email .